Impregnated activated carbons offered by OXYS Sp. z o.o. 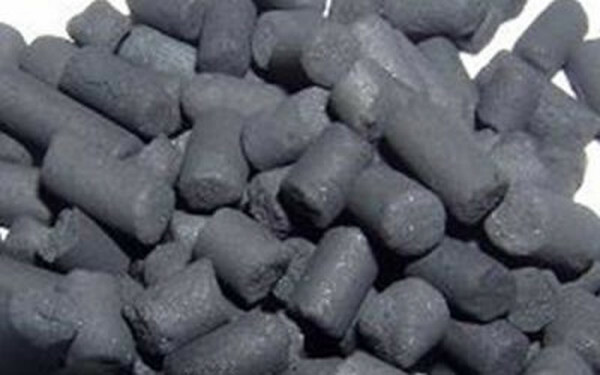 are the highest quality formed carbons that are produced from coal by using the steam activation method. They show a high adsorption capacity for H2S, SO2, NH3 and acidic compounds from gases. 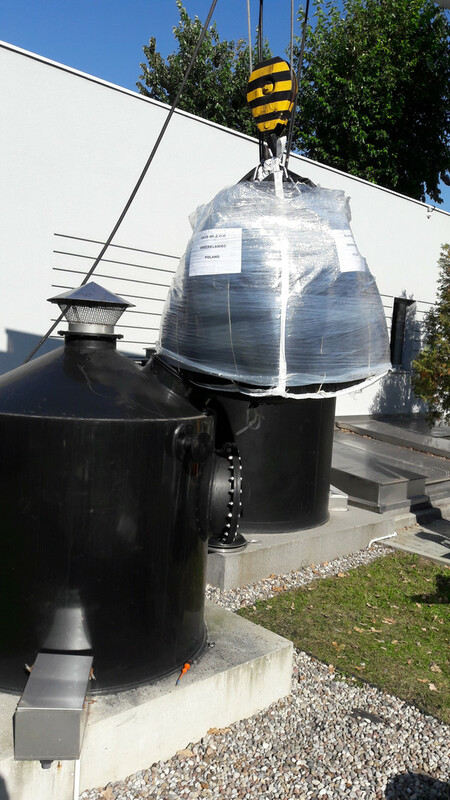 They are used to remove all kinds of sewer smells, in particular those in sewer manholes, sewage treatment plants, sewage pumping stations, settling tanks or cesspits. OXYS Sp. z o.o. additionally offers the service of exchanging used activated carbon and its disposal along with issuing the Waste Transfer Note.